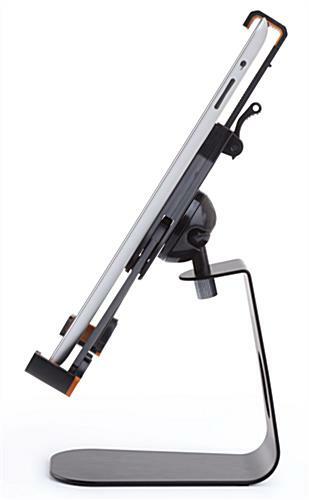 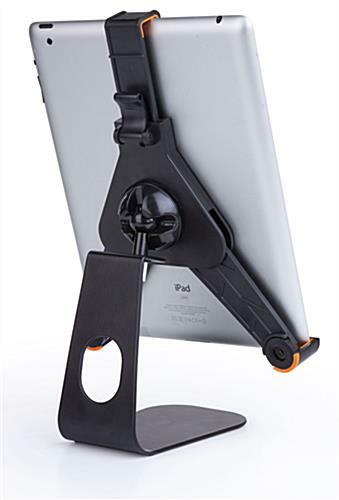 This Holder for iPad Features 360 Degree Rotation. 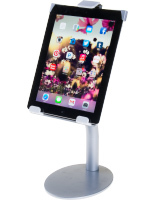 This Display is for Counter Top Use. 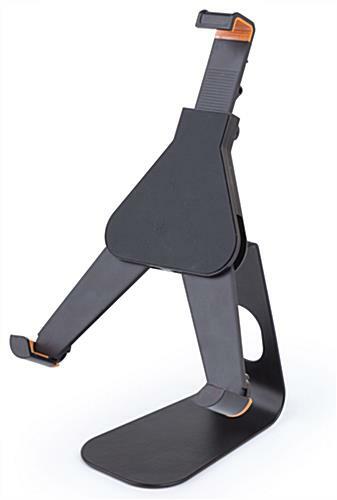 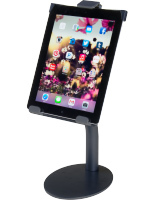 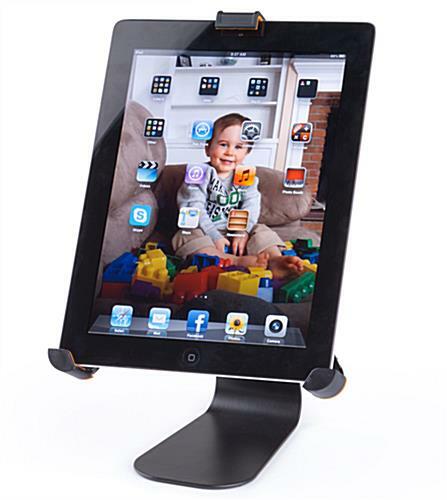 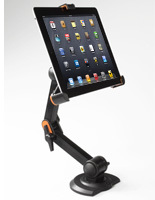 This Holder for iPad is Offered at a Great Price!